ST. British Ships Balance Changes. 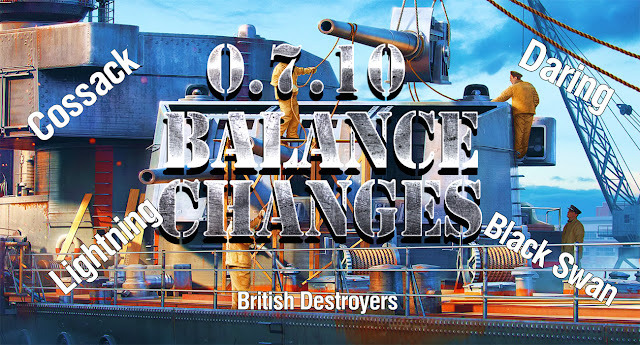 In the 0.7.10 update cooldown of the standard consumable "Smoke Generator" for the researchable British destroyers and Cossack will be fixed. instead of 50% as it should be. brining the reloading of "Smoke Generator I" consumable to the system, now this value will be equal to 105 seconds. The changes do not affect the recharge time of the "Smoke Generator II" consumable. 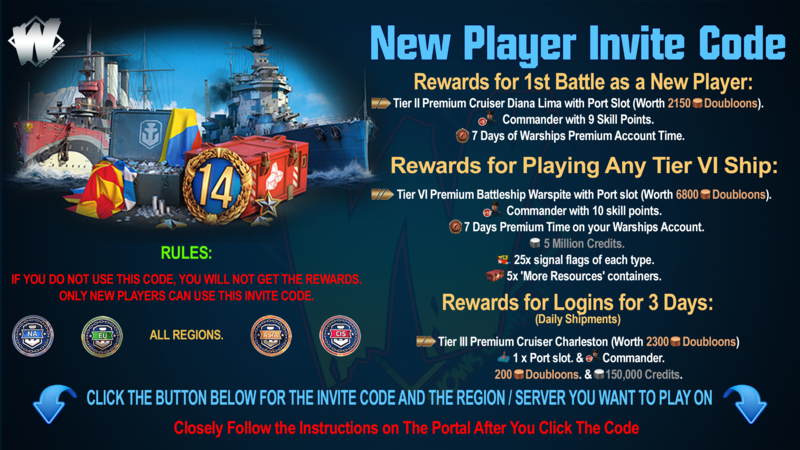 The parameters of the consumable "Engine Boost" for the British destroyer Cossack will be changed. This fixes a bug that resulted in lower cornering speeds with activated "Engine Boost" consumable than without it. Increased reload time of Main Battery from 4 to 6 seconds. The changes put the ship at the same one level of combat effectiveness with class rivals. Increased surface detectability Range from 7.2 to 7.6 km. Detectability when shooting from smoke screen to 2.61 km. Duration time of the equipment "Repair Party" is reduced from 15 to 10 seconds. Increased surface detectability Range from 7.0 to 7.25 km. Increased detectability range will allow destroyers with less visibility and weaker weaponry to perform the evasion maneuver in a timely manner and get away from the battle, keeping most of the Hit Points. At the same time, British ships still have very high damage per second. 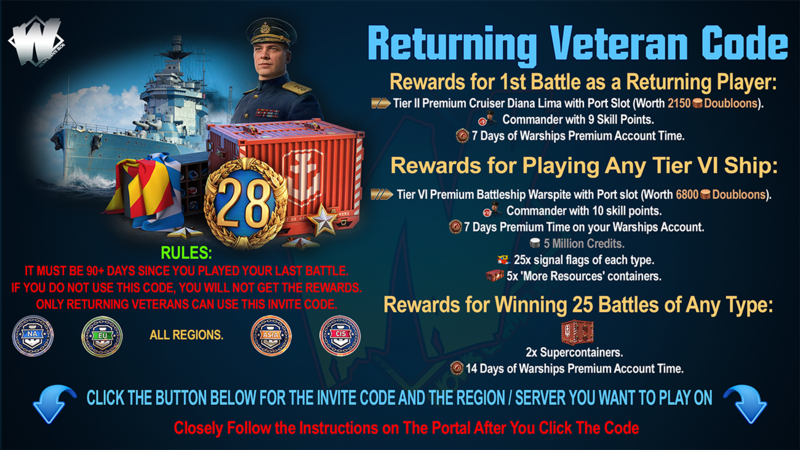 Reducing the time of the "Repair team" should lower the average life time of ships in battle, bringing it to a close value with class rivels.